Make your small business more efficient and profitable by using Teamup to manage booking, staff schedules, service calls, and more. A small business owner or manager wears many hats: you’re juggling schedules, clients, and day-to-day needs. Plus, you have to keep an eye on the big picture, long-term planning, and financial forecasts. The easier you can make things, the better. Here are several use cases from small businesses that could inspire you. How can Teamup make your small business run smoother and more efficiently? 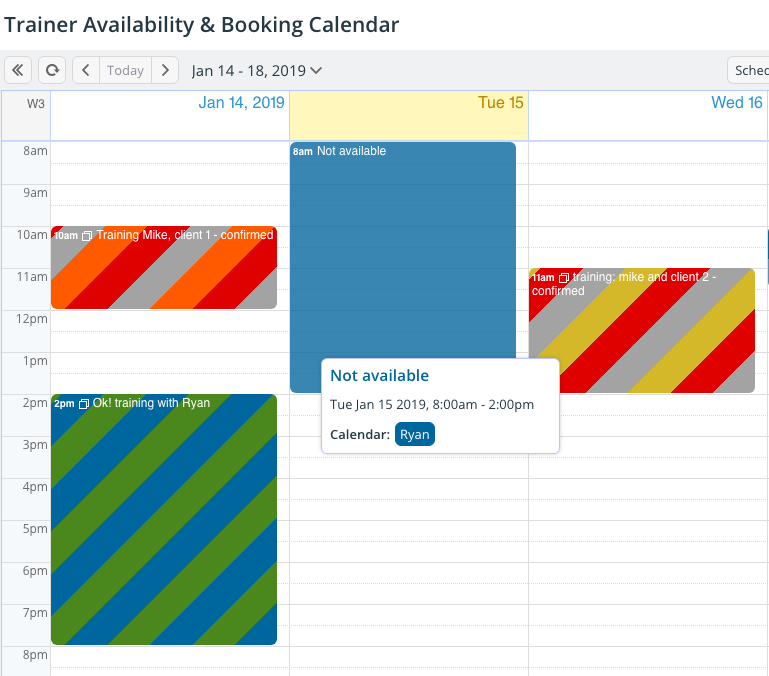 A Teamup Calendar works well for simple booking needs. Our small business users have set up Teamup to book appointments, spaces, meeting rooms, resources, or sessions. In some cases, it’s internal booking: a therapist needs to book a meeting room, for example. 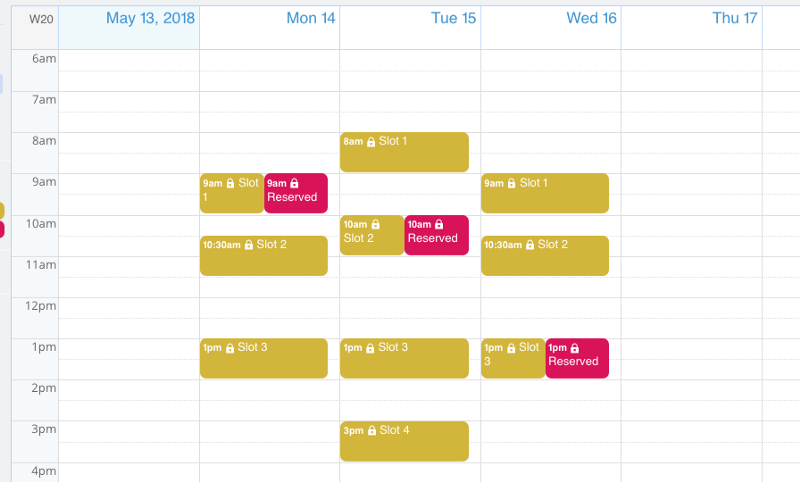 In other cases, it’s for customer booking: a client or customer can use the Teamup calendar to book an appointment, a session with a trainer, to use a resource, or to reserve a space. A client’s view of the booking calendar; they see reserved slots, but no details. We need a calendar that could handle multiple rooms, all with different availability, as well as track therapist availability. We need to then be able to assign a therapist to a room. Only one therapist can use one room at a time. We used Google calendar (free version) but it was very difficult to sync all those calendars, especially as we grew. Teamup not only meet our needs when we were smaller but has had the capability and functionality to grow with us. What we like best is even with all the calendar we have, it’s still easy to see the schedule and make appointments. It handles our calendar needs, which have proven to be complicated, very well. There are different ways to set up a booking calendar for your small business. You could use designated sub-calendars, or use the signup feature. Use the Signup feature to let people reserve spaces or times. For coaches, consultants, trainers, caregivers, and others who provide one-on-one services, a Teamup calendar can work as a way communicate with all your clients. It’s much more efficient than responding to individual queries. You can set up a public calendar on your website that shows your appointment hours, or available slots. Or you can send a calendar link to your list of clients. If you only want clients to see your calendar, set the access permission to read-only. If you want them to be able to reserve one of your open times, set it up as a booking calendar and give them add-only permission. Show open sessions, available appointment times, and blocked or unavailable times. Before Teamup, I was so disorganized. I’d have clients texting me every day asking about my availability and couldn’t keep up. I needed a calendar to keep track of where, for who, and when I’d be working, but I also wanted the ability for my clients to see my availability. 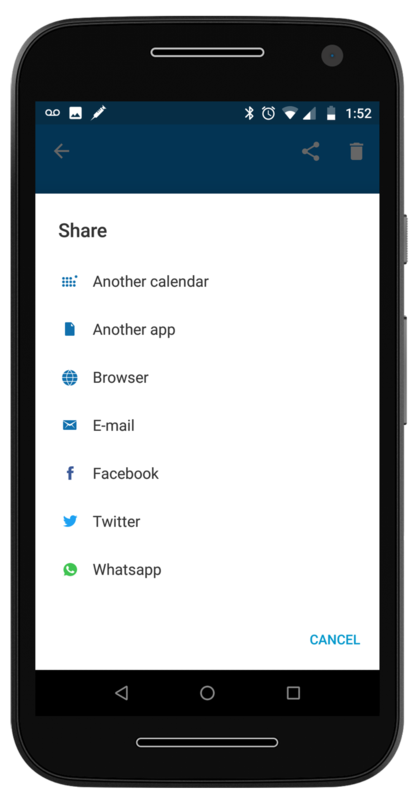 The sharing options in the browser and on the Teamup mobile apps make it easy to share with your clients when a slot opens up. You can quickly send an “event”–an open session or appointment–via email, messaging, or social apps like Whatsapp, Instagram, or Slack. It’s easier to keep your schedule filled with billable hours when you can easily promote an open slot to your client list. 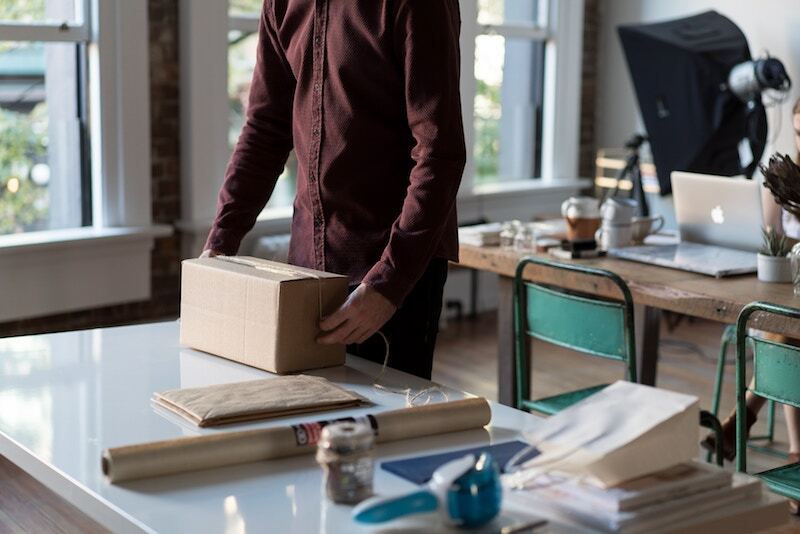 Many small businesses are service-based, which means that scheduling, tracking, and overseeing service calls is a very important part of business success. More service calls means more billable hours, which results in higher profitability. Being efficient is key. Technicians and other service providers need an easy way to see their schedule and find the pertinent client info, location, and other details. Many times, they need this info on the go; that’s where the Teamup mobile apps are helpful. Techs can view service appointment details on their mobile devices. Our previous calendar was a large, paper wall calendar. We quickly ran out of space. With Teamup, we are better able to keep track of which jobs we have at any given time, and who is on what job. We are able to add contact information for our clients for the technicians out in the field, as well as addresses for the job sites in case our guys need to switch jobs midday. Scheduling, billing, and general business has improved so much with this calendar, allowing us to put more of our attention on other things. Event comments are an efficient way for techs to keep detailed notes and information about their service calls. Since they stay with the calendar event, it’s always easy to find the notes and records later. 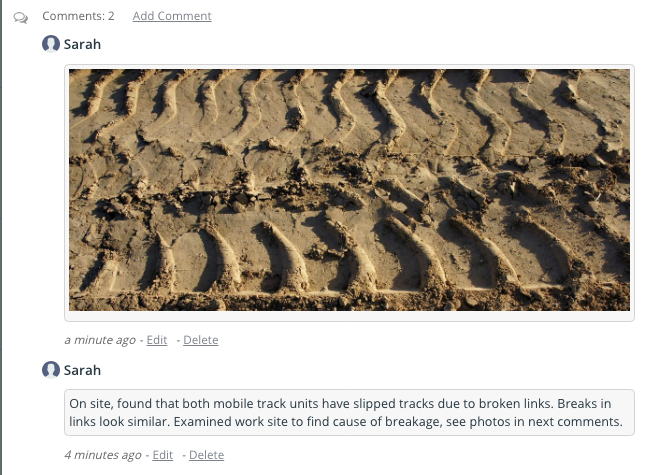 Technicians can add notes and upload images to event comments. Even if you have a small staff, overseeing the schedule can be very time-consuming. If you do things the “old” way, you’re vetting individual requests for particular work hours, time off, vacation days, and other needs. Then you have to check the company calendar–and other staff members’ schedule–to approve a request. It’s a lot of back and forth. 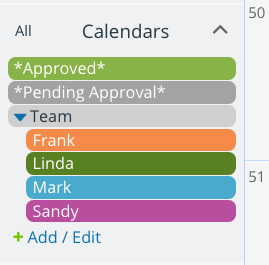 A Teamup Calendar can enable your staff members to input their schedule requests, see each other’s schedules, and keep all the information in one place. 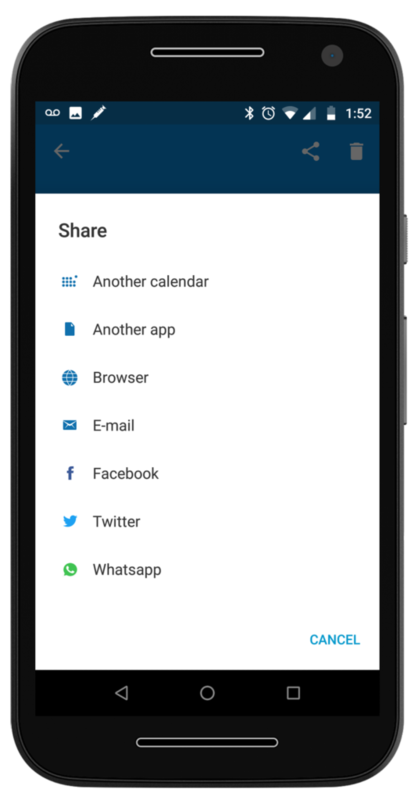 All you have to do is review and approve (or deny) requests, right in the shared calendar. A calendar with Pending and Approved sub-calendars. I recently found your calendar and really LOVE it! We use the calendar to schedule Overtime Availability. The staff are configured to have Modify-from-same-link, no details access. We have a staff of 14 people and it was always difficult to keep track of where everyone was. The Team Up Calendar allows us to easily coordinate schedules for joint meetings and allows us to see what meetings others are going to resulting in better office communication & collaboration. You can also use this approach as a way to assign tasks and projects to different staff members. 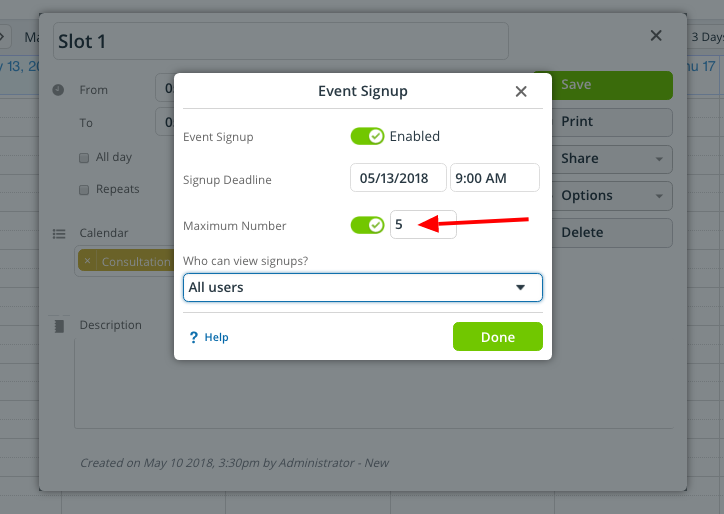 If needed, you can assign multiple staff members to the same task or event. Try any of our live demo calendars to see how the features work, and how you could use Teamup to make your small business more efficient and profitable.